We are a leading Manufacturer of aluminium mouldings patterns from Faridabad, India. We have facility to prepare Aluminium Mouldings patterns and wooden patterns for sand casting of different type of products. 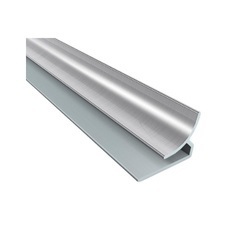 Looking for Aluminum Mouldings ?